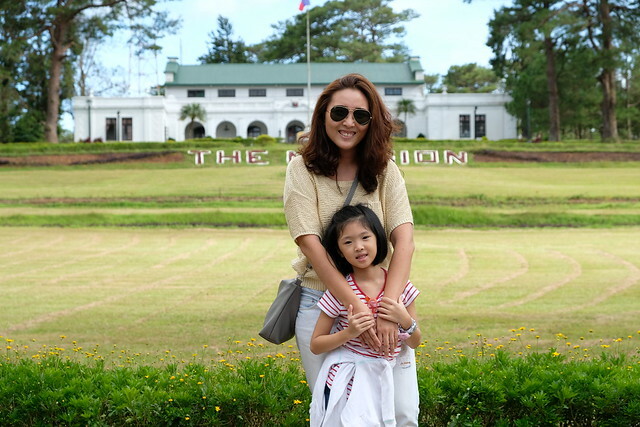 Do you have must-visit shops whenever you go to certain malls? I do! 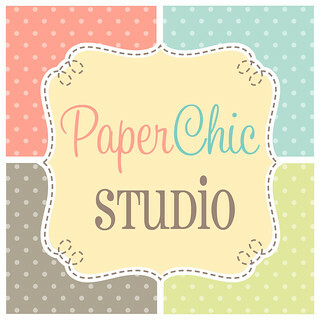 I make it a point to visit these stores, they're like my wasteland but more expensive! Well, except for Japan Home Store and Daiso. 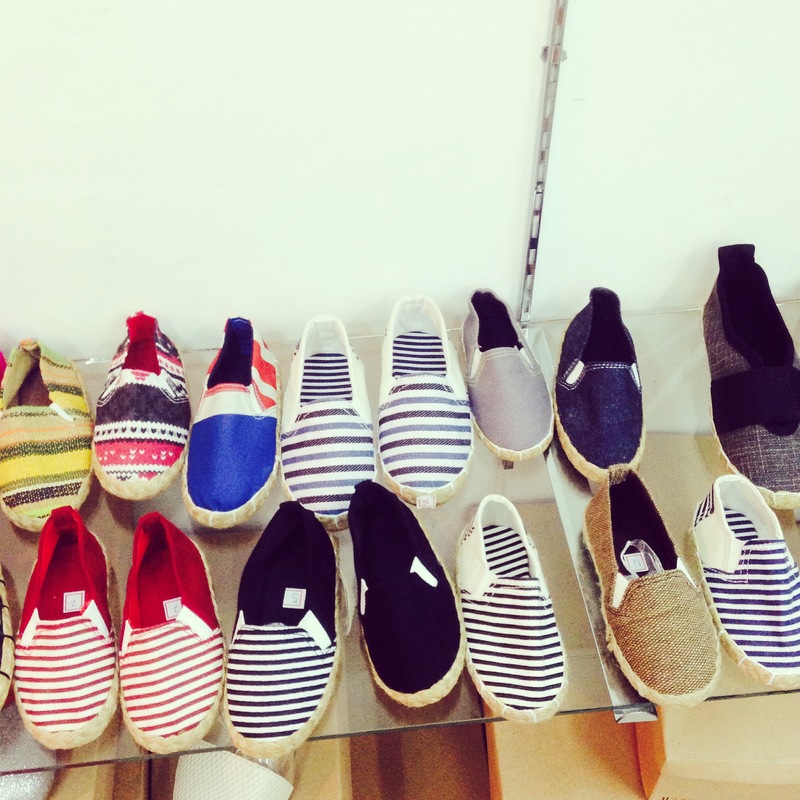 First up are these super cute espadrilles for kids I saw in Lucky Chinatown Annex! Infant size is just Php250! 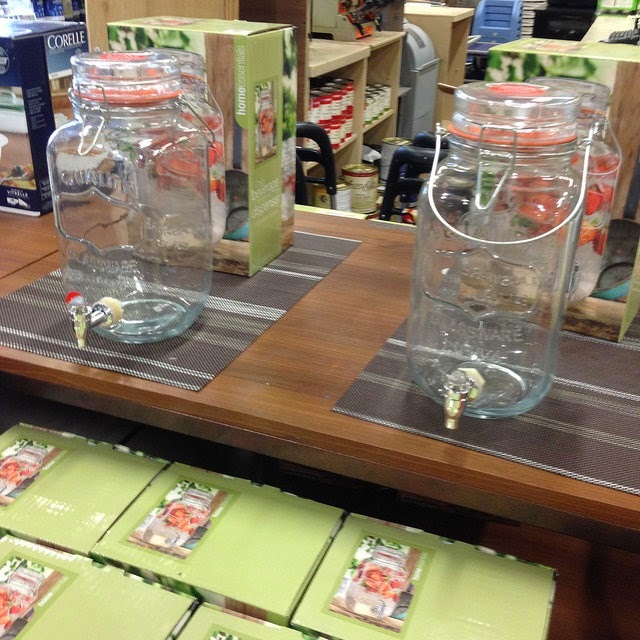 The mason jar fever is still on! Get them at Robinson's Department Store! 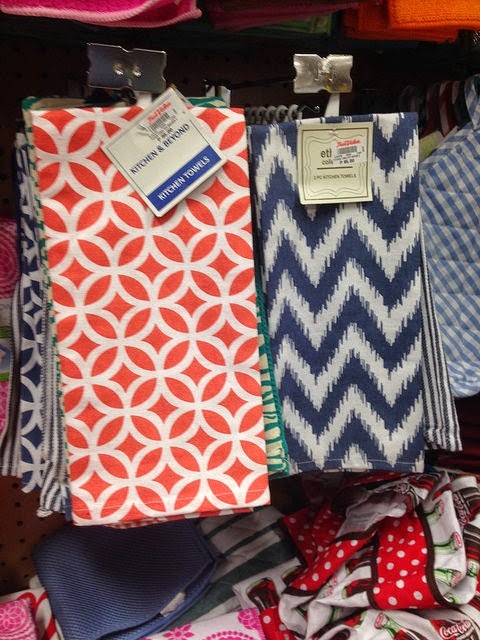 I like browsing Gourdo's selection of plates, pots, pans, crafting supplies and a whole lot more! 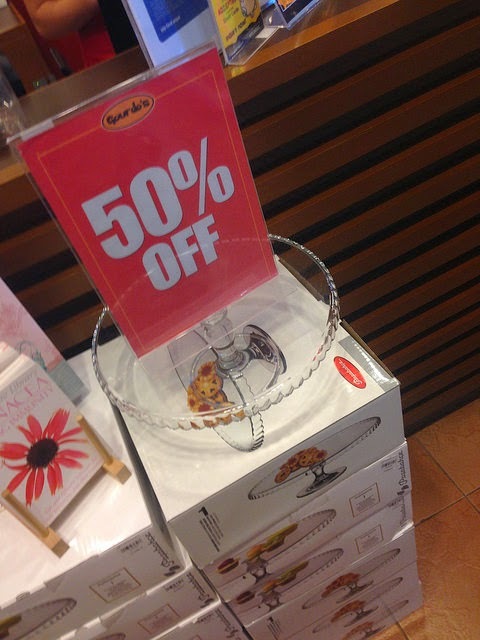 Hay, I can stay in Gourdo's for hours lalo na pag sale heehee! 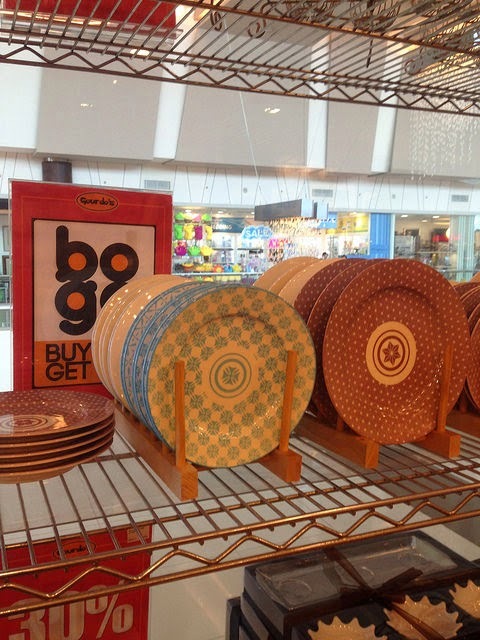 Plates in Buy 1 Take 1 and Cake Stand at Less 50%! And last but certainly not the least is True Value! I used to dread going to True Value because I always thought True Value is just a hardware. But it's not! So much good finds! Glass Dispensers at Php1,295 each! I want but no space and no use at home hehe! 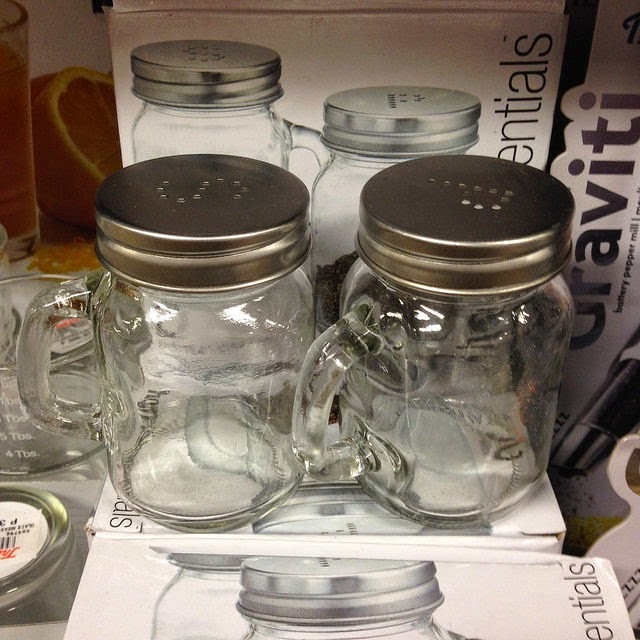 And last but not the least is these super cute Mason Jar Salt and Pepper Shaker for Php495/pair! 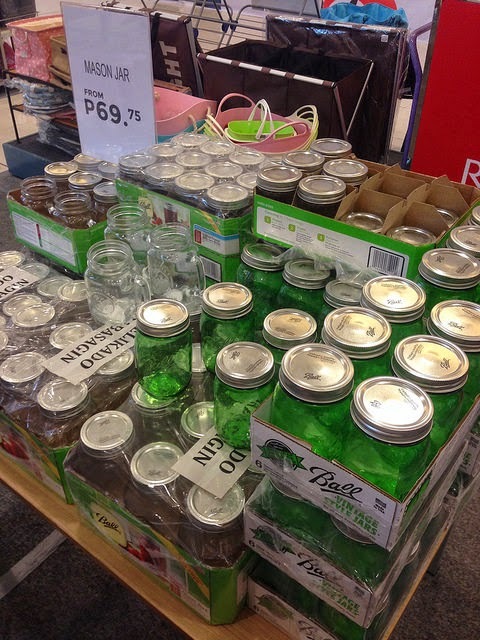 Sana mag-sale ito! Haha!